Real estate industry has been changed a lot in recent few years. The industry is facing new challenges day by day. Competition is been increased as many developers are growing with new ideas. People become more demanding and choosy for their dream home and it increases the real world competition. The real estate developers are intended to build some innovative and conceptual projects to deliver finest end product to the customers. Today’s people are not just satisfied with traditional structure they want some innovation. Due to growing IT industry the trend of ‘studio apartment’ is growing day by day. The choice of home reflects anyone’s personality hence people are very demanding for futuristic designs. 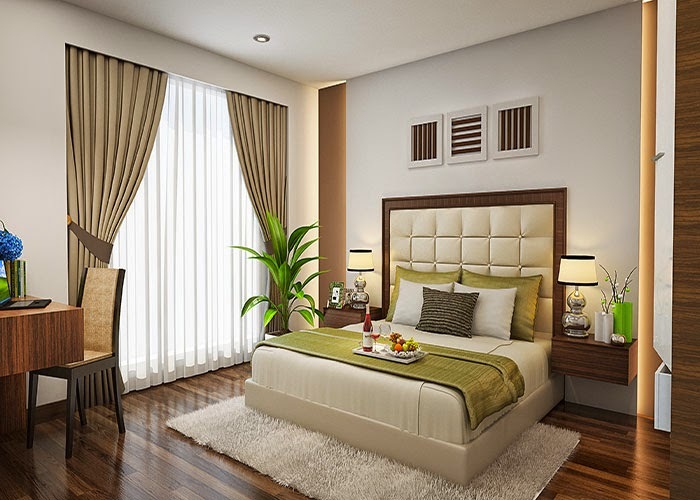 Studio apartment offers fully furnished luxurious living space with modern edge equipments. The apartment offers swimming pool, clubhouse, gym, spa and sports facilities in the society premises.